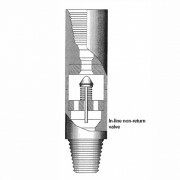 Non-return valves are used to reduce back- pressure when pumping water through the drill string, or behind a rock bit. 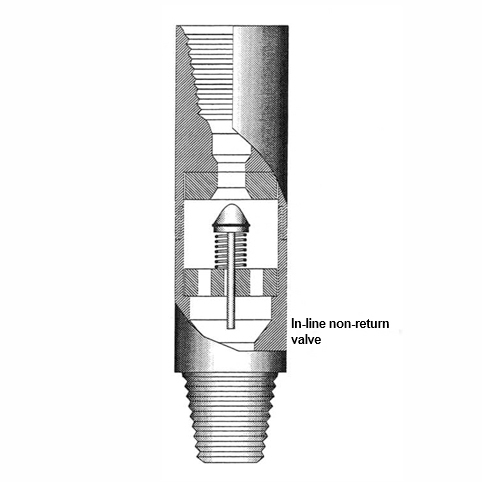 Non-return valves are used to reduce back- pressure when pumping water through the drill string, or behind a rock bit. These NRV units have a minimum number of parts to give a long and trouble-free service life. 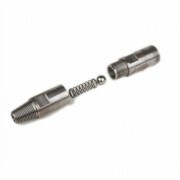 The valve section is manufactured entirely from brass to resist corrosion and normally the only service required is occasional replacement of the O-ring seal and spring. 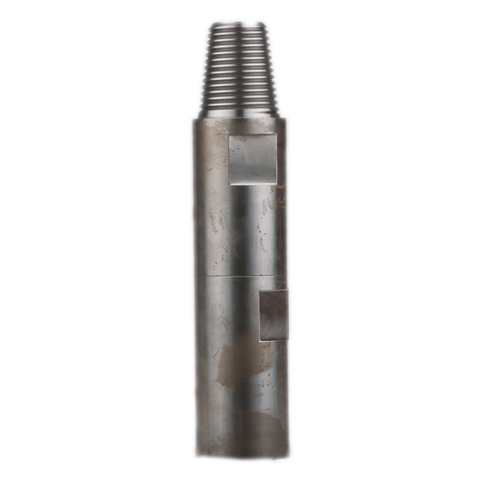 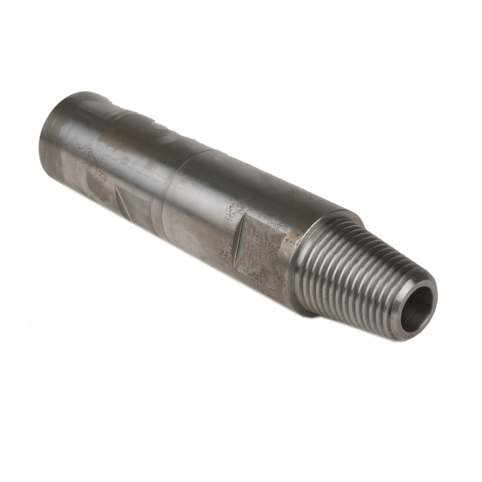 Top and bottom adaptors are supplied to customer requirements in any combination listed below.